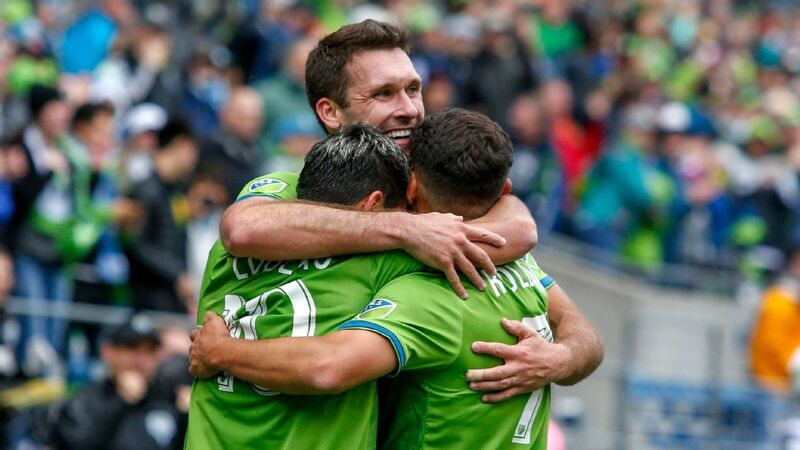 With news of Clint Dempsey retiring from soccer, take a look back when he scored twice to lead Seattle to a playoff series win over Vancouver. Brian Schmetzer lauds Clint Dempsey after his brace booked Seattle's place in the Western Conference final. The Seattle Sounders are working on a new contract to bring Clint Dempsey back to the team next season, sources confirmed to ESPN FC. As first reported by FourFourTwo on Monday, both parties are confident in a deal for the 2018 season, when Dempsey, 34, will be entering an option year on his current contract. However, the Sounders are likely to seek a reduction of the $3.89 million he made this season, creating the need for a new contract. 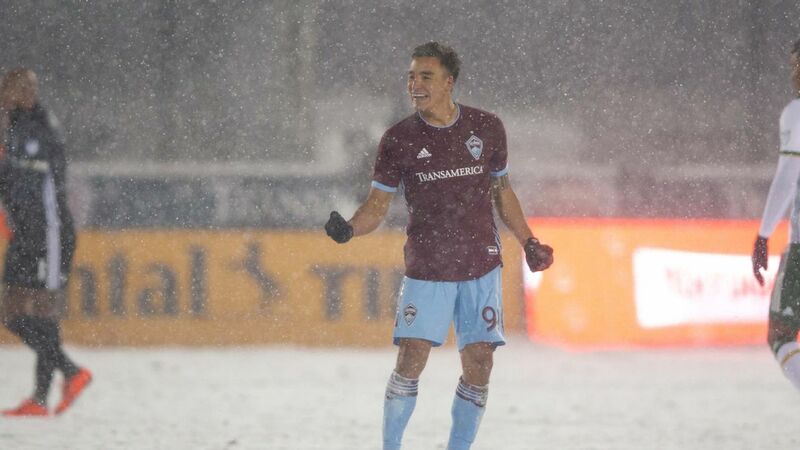 After missing much of the 2016 season with an irregular heartbeat, Dempsey returned to score 12 goals with five assists in 29 regular-season games this season. 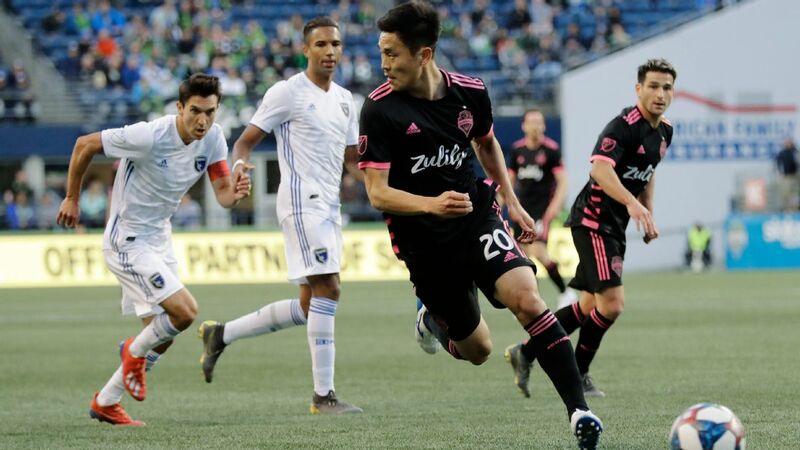 He scored twice on Thursday to push the Sounders past the Vancouver Whitecaps and into the Western Conference final. Dempsey is second on the Sounders' all-time scoring list with 54 goals, just six behind Fredy Montero for the top spot. Dempsey also shares the U.S. national team record of 57 goals with Landon Donovan, which could provide an incentive to continue his international career despite the blow of failing to qualify for the 2018 World Cup.